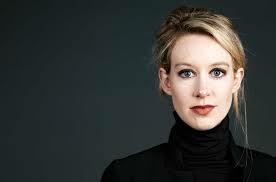 In 2014, Theranos founder and CEO Elizabeth Holmes was widely seen as the female Steve Jobs: a brilliant Stanford dropout whose startup "unicorn" promised to revolutionize the medical industry with a machine that would make blood tests significantly faster and easier. 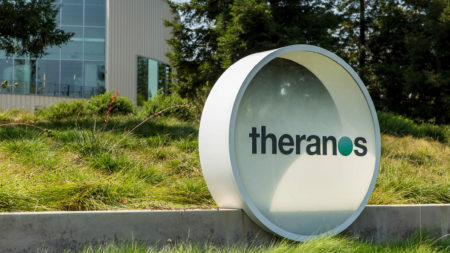 Backed by investors such as Larry Ellison and Tim Draper, Theranos sold shares in a fundraising round that valued the company at $9 billion, putting Holmes's worth at an estimated $4.7 billion. There was just one problem: The technology didn't work. For years, Holmes had been misleading investors, FDA officials, and her own employees. When Carreyrou, working at The Wall Street Journal, got a tip from a former Theranos employee and started asking questions, both Carreyrou and the Journal were threatened with lawsuits. Undaunted, the newspaper ran the first of dozens of Theranos articles in late 2015. By early 2017, the company's value was zero and Holmes faced potential legal action from the government and her investors. Here is the riveting story of the biggest corporate fraud since Enron, a disturbing cautionary tale set amid the bold promises and gold-rush frenzy of Silicon Valley. 2. 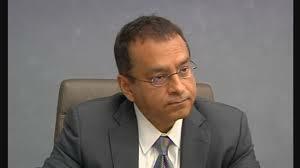 Lie to doctors, patients, FDA, CDC, government. While also committing highly unethical and immoral (and possibly illegal) acts. 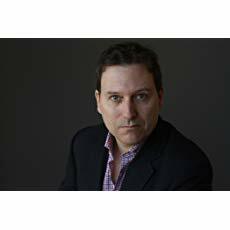 ohn Carreyrou is a Pulitzer Prize-winning reporter and a nonfiction author. 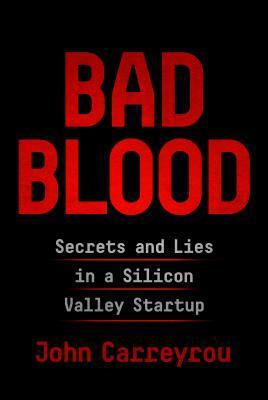 His first book, "Bad Blood: Secrets and Lies in a Silicon Valley Startup," chronicles Silicon Valley's biggest fraud. Wow,this is not my normal type of book but I think I need to read this. Sounds flipping crazy! Great review! It is such an incredible true story!! Yes, check it out! It will leave you shaking your head. Thanks so much for stopping by The Book Review!! Excellent review, Julie! I’ve got this on audio and just saw the 20/20 special. She really needs to go to jail. Men really seem to be susceptible to her, though. Thank you, Jonetta! I thought the same thing. All those men fell under her spell- the women, though, were usually more skeptical. Can't wait to hear your thoughts on the audio version!! Thanks for stopping by The Book Review! !